We have reported earlier that Hero will soon be entering the premium scooter segment in India and they will be doing that by launching the Destiny 125 in India. 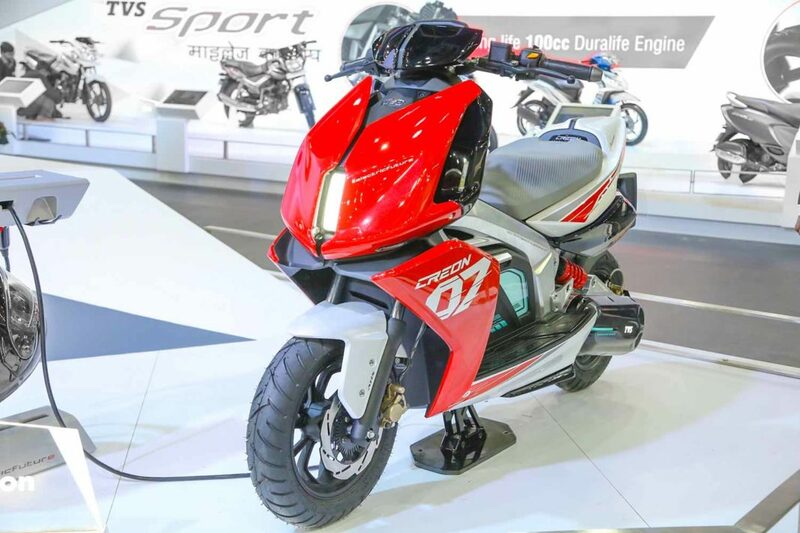 The Destiny 125 will be position on top of their scooter lineup and will feature Hero’s i3S (Idle Stop-Start System) technology resulting in a better fuel economy. 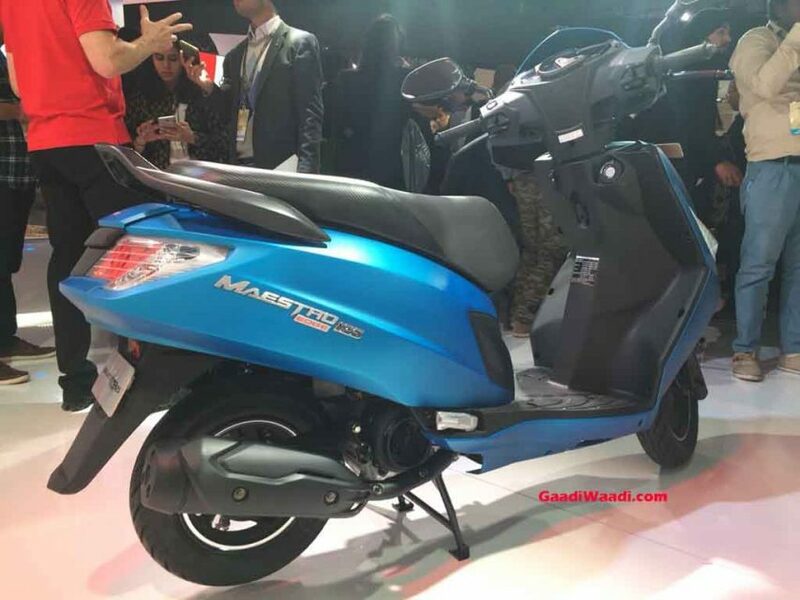 The scooter will be powered by a new 25cc single-cylinder air-cooled Energy Boost engine which will produce about 8.7 bhp at 6,750 rpm and a peak torque of 10.2 Nm at 5,000 rpm and will be paired to a CVT transmission. Some of the noticeable features of the new scooter will include an external fuel cap, a USB charging port, boot lights, dual-tone mirrors, and tubeless tires. For the safety of the rider it will also integrate braking system as well. Hero will soon also be introducing the Maestro Edge 125 in India alongside another new offering the Destiny 125. The Maestro Edge 125 will compete against the rivals like Honda Activa 125, TVS Ntorq, Honda Grazia etc and will be powered by the same 124.6 cc, air-cooled, single-cylinder engine that churns out 8.70 Bhp of maximum power and a peak torque of 10.2 Nm which will also power the Destiny 125 Scooter. The Maestro Edge will be receiving some design updates to its fiber body. 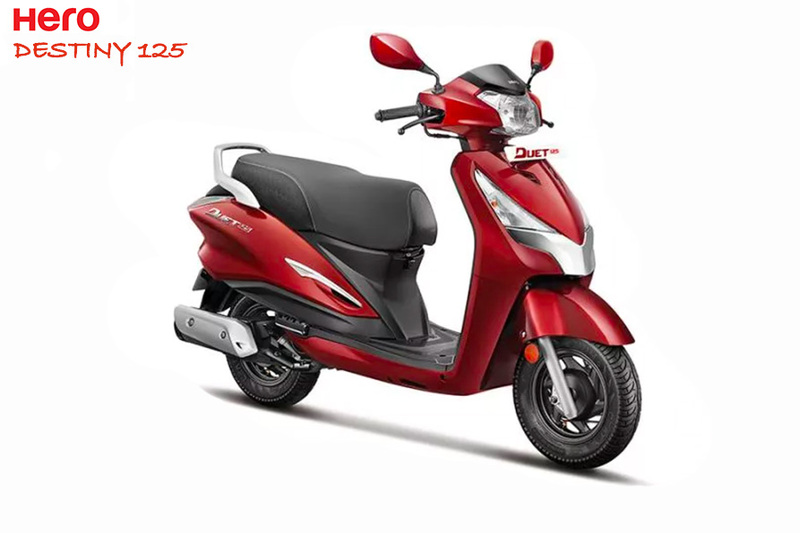 It will also receive almost the same kind of features like outer fuel-filler cap, and mobile charging port and a semi-digital instrument cluster with service due indicator which you will also notice in the Destiny 125. Just like Hero another popular scooter manufacturer TVS too will also be launching a more powerful Jupiter125 in India. The scooter was spotted testing on road with camouflage and will be powered by a fuel injected 125 cc single-cylinder engine. Expect this soon to be launched scooter to generate more power than the 110 cc mill which powers the current Jupiter. You can also expect some styling change as well while the prototype was spied with front disc brakes, a semi-digital instrument cluster. The Jupiter 125 will rival the likes of Honda Activa 125 and Suzuki Access 125 when it launches in the coming months. Yamaha Aerox is definitely the most powerful and advanced scooter which will be launched by Yamaha. 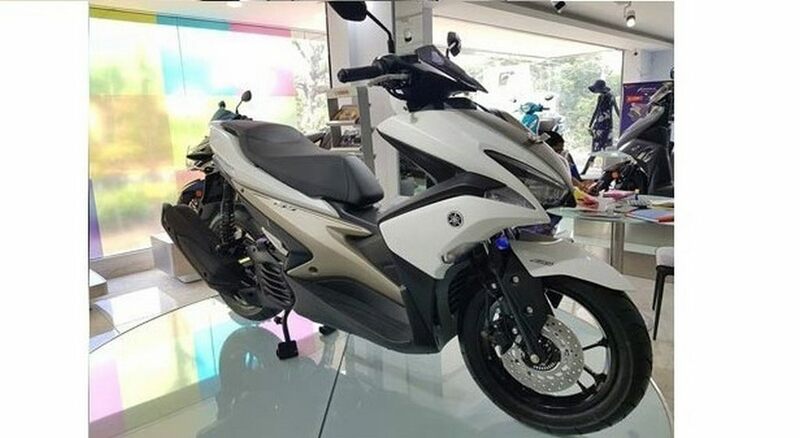 The scooter was spotted being displayed at several dealerships which give us a feeling that Yamaha has plans of launching it here soon. The Aerox 155 is powered by a liquid cooled SOHC 155cc engine and is capable of producing about 14.8 bhp at 8,000 rpm and 14.4 Nm of torque at 6,000 rpm. The scooter will be a premium offering from Yamaha and features many first in the class feature like 5.8-inch digital instrument display, twin LED headlamps, mobile charger, keyless ignition, and a single channel ABS as well. Aprilia will soon be introducing the Storm 125 in India in the first quarter of 2019. 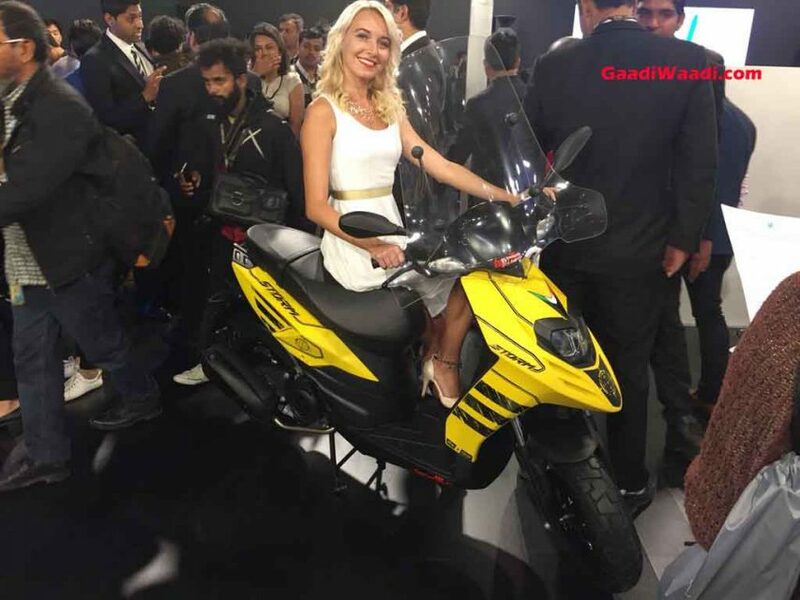 This scooter was showcased at the 2018 Auto Expo alongside SR125. Basically, the Storm 125 is based on the SR125 and gets few cosmetic updates to make it slightly more appealing especially for young riders. The scooter showcased at the Auto expo featured bright color schemes with a matte finish. Both the front and rear was equipped with 12-inch alloy wheels wrapped with slightly fatter offroad tires. 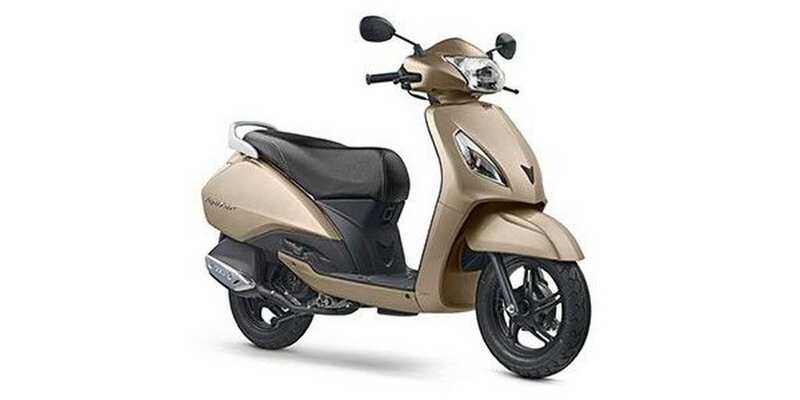 The scooter is powered by 124.49 cc, single cylinder engine capable of producing about 9.51 bhp of maximum power at 7,250 rpm and 9.9 Nm of peak torque at 6,250 rpm and paired to a CVT gearbox.